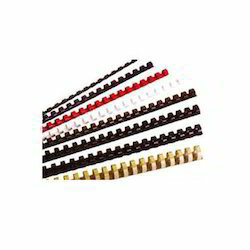 Pioneers in the industry, we offer plastic binding combs, plastic comb bind machine and plastic punch bind machine from India. 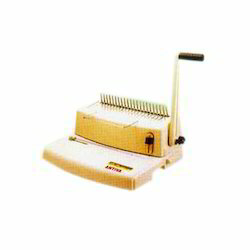 We are an acclaimed name engaged in offering our precious clients a superior quality range of Plastic Comb Bind Machine. 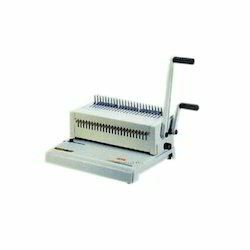 We hold expertise in this field, offering to our valuable clients a premium range of Plastic Punch Bind Machine. Looking for Binding Equipment and Accessory ?